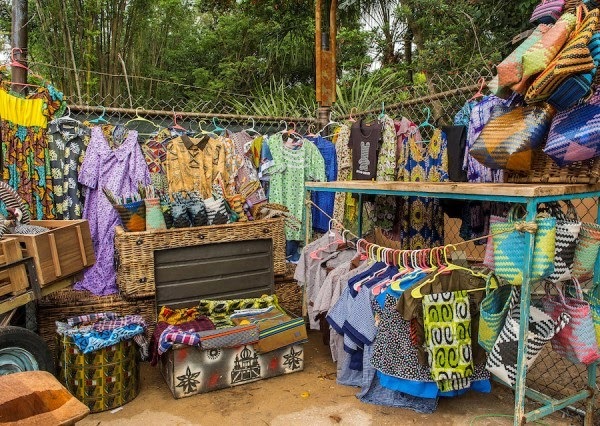 So Disney has finally announced the Harambe Market that we first told mention in March of last year. It really doesn't seem that long ago but yes it is. The parks blog posted some amazing photos and pictures of the area. 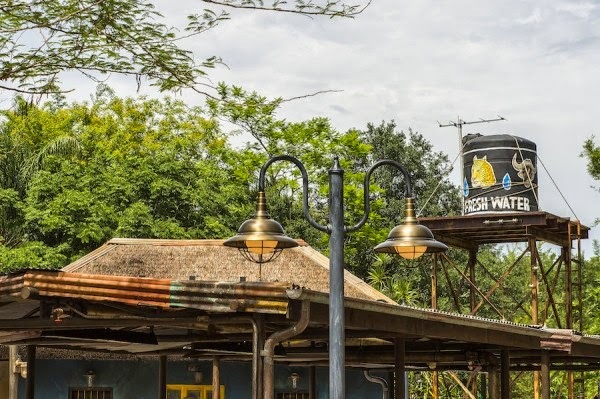 The theme of the area is that this is an old train stop and the market is there to serve visitors from the train service as they get ready for some wildlife adventures at the nearby Harambe Wildlife Reserve. The depot even has a 1960s style water tower which you have seen in pictures from the construction site. 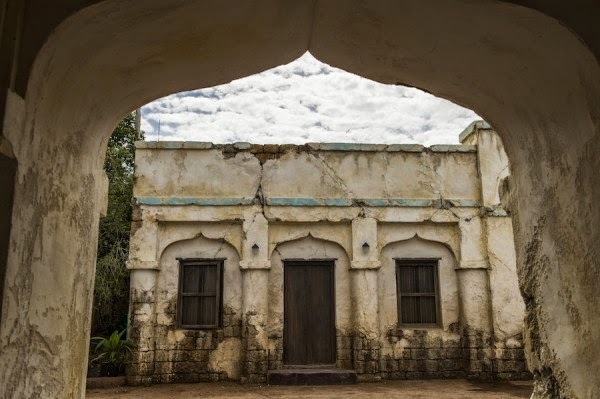 Like everything else about Harambe, theming seems to be impeccable. The area should fit right in. As we told you way back over a year ago, there will be 4 smaller counter services with lots of seating, mostly shaded. The four places each have a unique menu and will be reflective of each stores' owner. 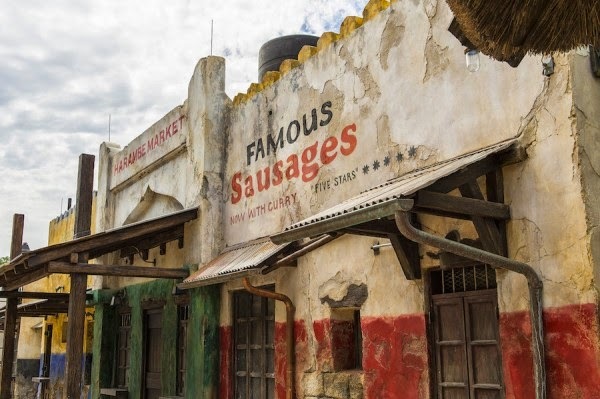 The food is also based on street food from Africa, something both Dave and I said we were really hoping for in a recent episode of Radio Harambe. 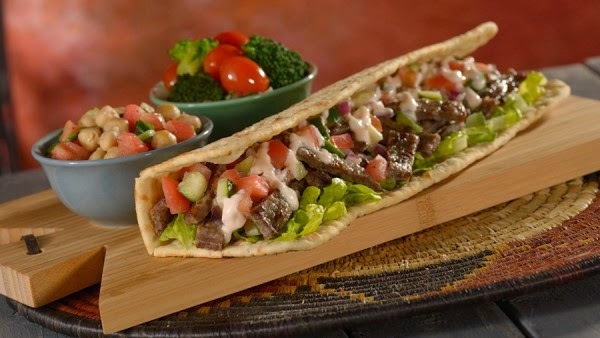 The food places include the Kitamu Grill serving chicken skewers and a kabob flatbread sandwich. Famous Sausages serves corn dogs of South African inspired sausages and curry infused corn batter which sounds fantastic. 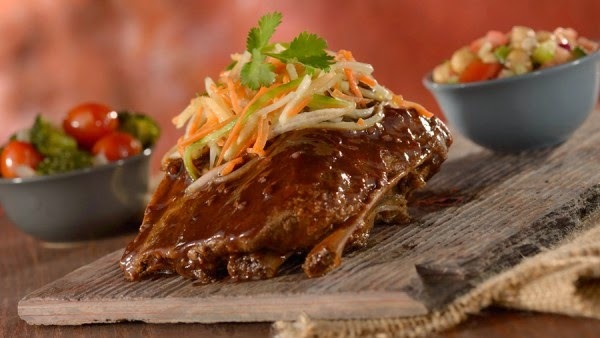 Chef Mwanga's has a good looking gigantic spice rubbed karubi rib. 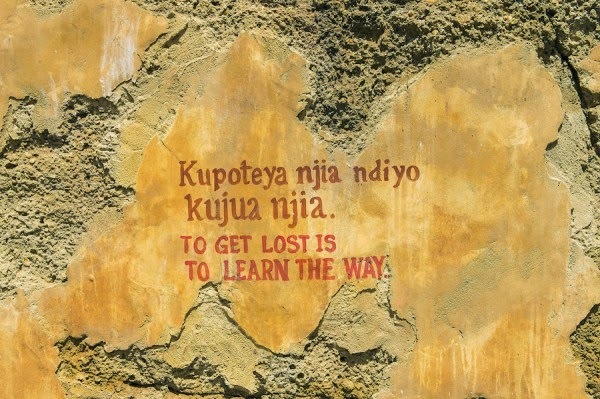 Then there is also Wanjohi Refreshments (wanjohi being Swahili for "brewer"). There will be beer on tap, lots of South African wine and other specialty drinks with the obligatory souvenir cup. There will also be shops though no word on what will be there. We anticipate the building in the concept art to the left will be a shop. To say we are excited would be a huge understatement. This is right up our alley and the Market will surely take up a notch the counter service options.